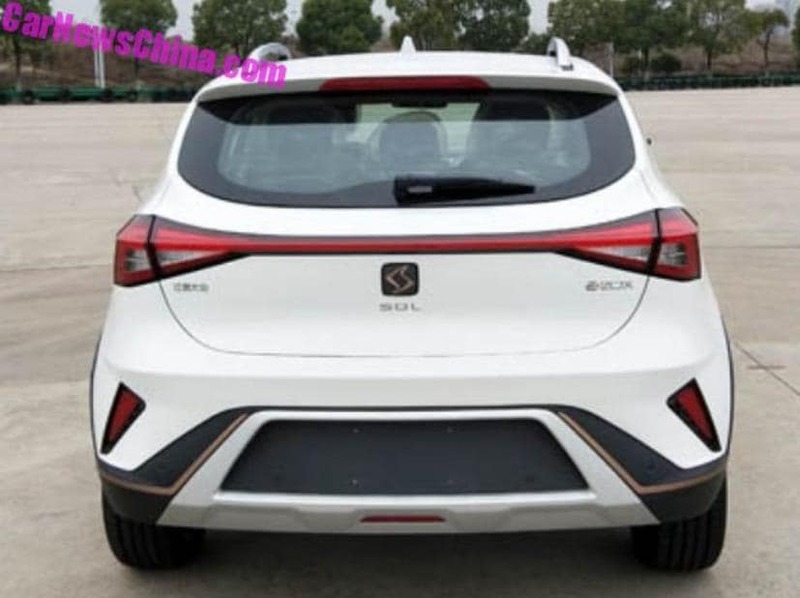 The SOL EV brand is a result of a joint venture between Volkswagen and Chinese automaker JAC, with the first product from the brand wil be a compact electric crossover. Volkswagen has a newfound push for electric mobility globally, and the manufacturer has added an all-new auto brand under its umbrella in China. Branded as SOL, it is a new low-cost electric vehicle brand specifically for China, under which the company will retail affordable EVs. The German auto giant has partnered with Chinese automaker Anhui Jianghuai Automobile (JAC) for 'SOL', and the first car from the brand will go on sale soon. 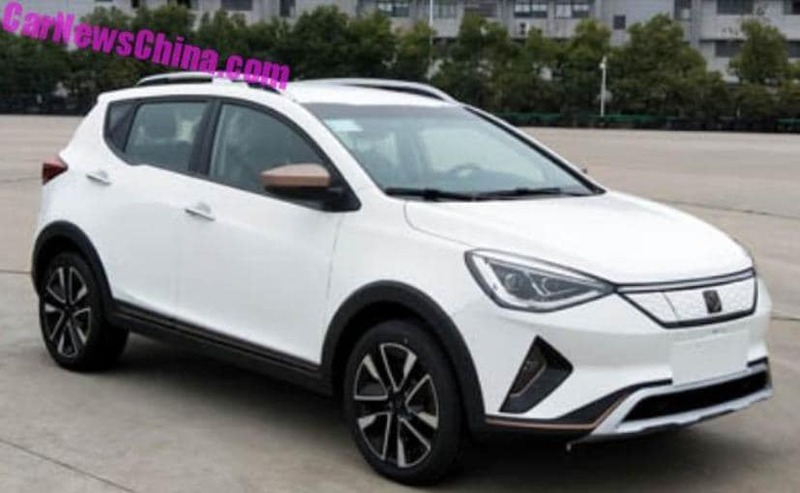 The leaked images also reveal that the new EV under the SOL brand will be a compact crossover and will carry an 'e-' prefix. Volkswagen SOL's first model is actually a reworked JAC iEV7s electric car. The SOL-badged model is identical to that of JAC, and is likely to carry the same specifications as well. The iEV7s uses an electric motor with 116 bhp and 270 Nm of torque and has a range of 280 km on a single charge with a top speed of 130 kmph. The powertrain is sourced from a Chinese company called Doit. Both the SOL and JAC versions carry the same dimensions with the car measuring 4135 mm in length, 1750 mm in width, 1560 mm in height and a wheelbase of 2490 mm. The JAC offering is priced at 119,500 Yuan (around ₹ 12.25 lakh) after subsidies in China, but expect the SOL version to be priced at a slight premium. The extra cost is reportedly due to Volkswagen's engineering input in its version of the vehicle. The SOL/JAC iEV7s gets a likeable design with decent proportions and strong presence. The model would certainly take on the likes of the Hyundai i20 Active and Honda WR-V in the Indian context. The introduction of Volkswagen's new EV brand was an expected one with the automaker signing a MoU with JAC back in 2016, to build EVs in China. While a new brand under the JV was in the pipeline, the name of the brand was a point of contention for both brands. While Volkswagen wanted to introduce its European budget brand Seat in China, JAC wanted to have a Chinese name instead. The end result, as we know now, is SOL, which translates to 'sun' in Spanish. Whereas, the Chinese name is Sihao, which loosely translates to 'thinking' in Chinese. More details on the SOL brand, its upcoming products and the powertrain details on the electric vehicles should be made available soon. SOL is the second all-electric brand from Volkswagen. The automaker has also announced the ID EV brand that sits on the premium-end of the scale. The up-market brand includes models like the Vizzion sedan, ID hatch, Buzz MPV and Crozz crossover. All the models though have been showcased in their concept iterations till now. Production of Volkswagen's first electric car will commence early in the next decade and will electrically charge its plans to sell over one million electric vehicles by 2025.